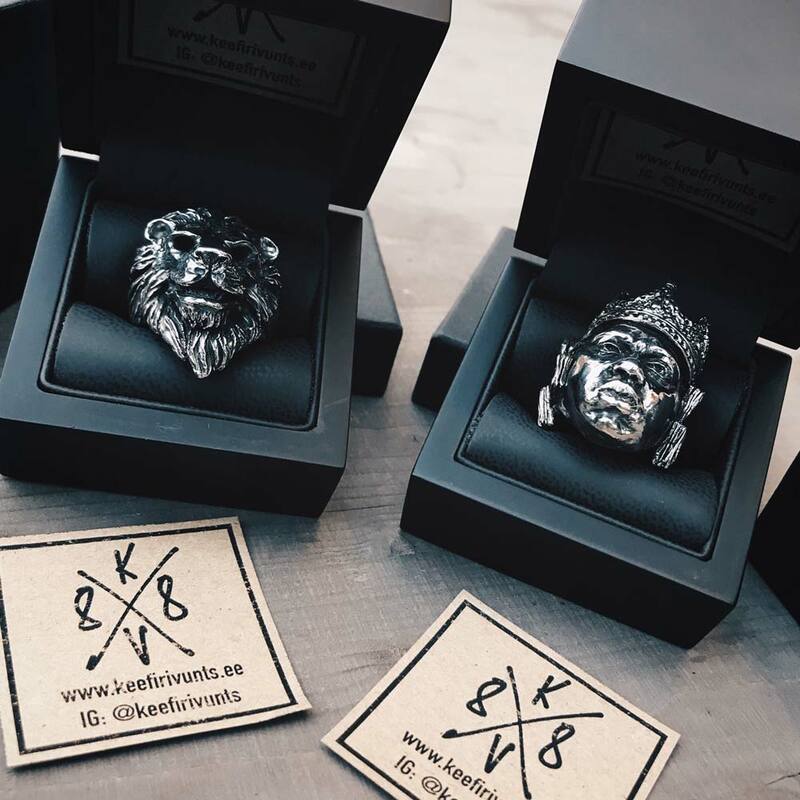 Home Jewelry The Notorious B.I.G. My tribute to The Notorious B.I.G aka Biggie aka Biggie Smalls aka Big Poppa etc. Christopher George Latore Wallace is definitely one of the biggest names from the 90s hiphop. 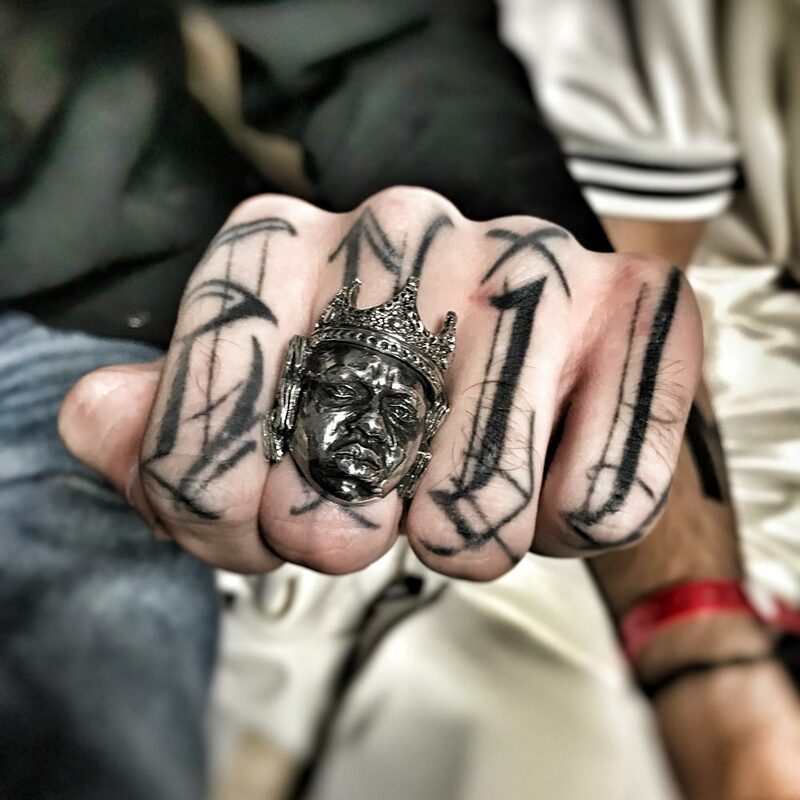 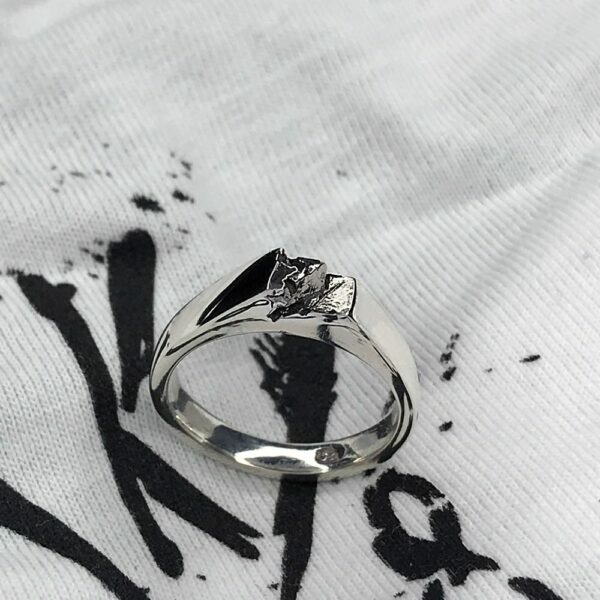 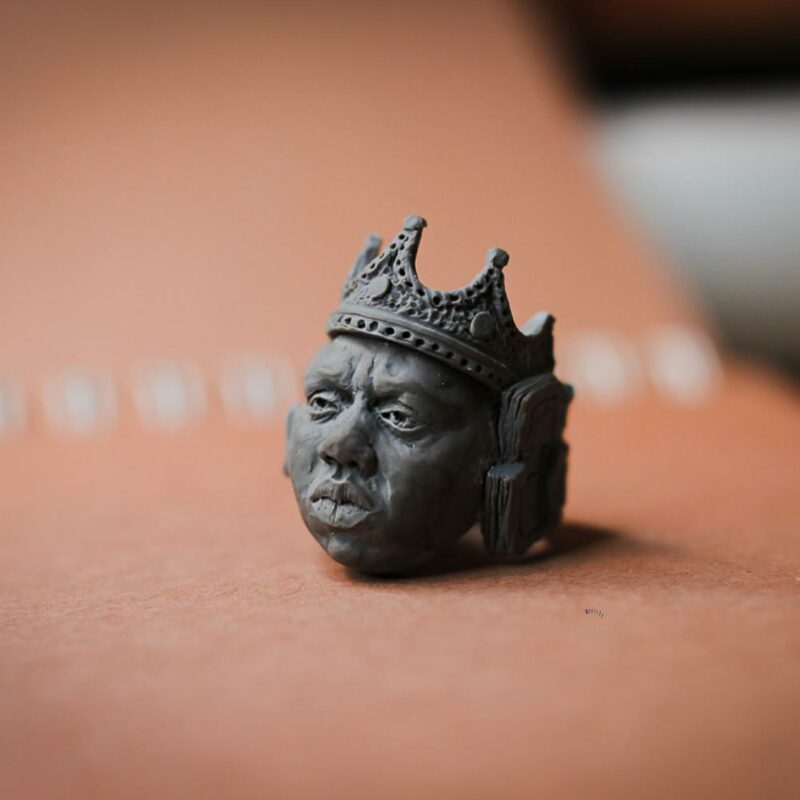 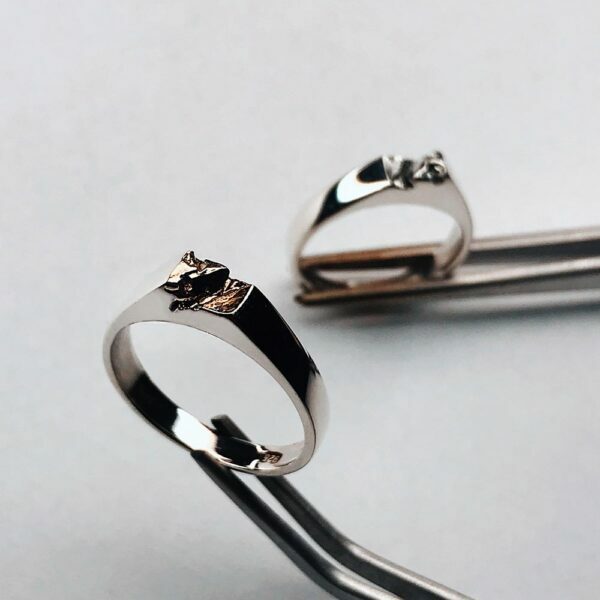 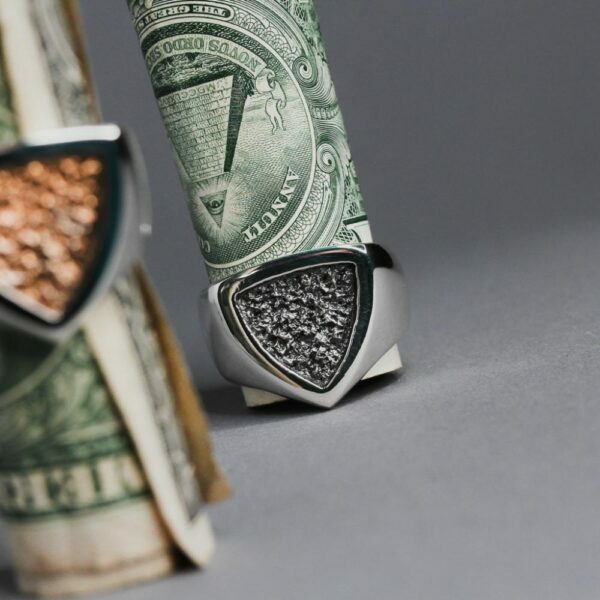 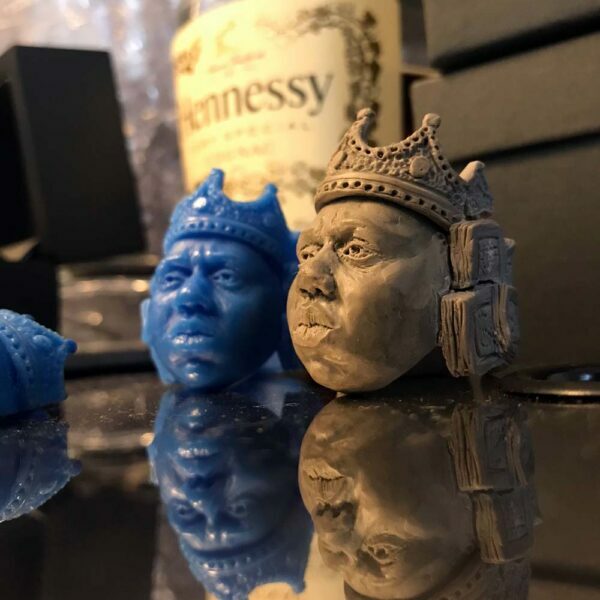 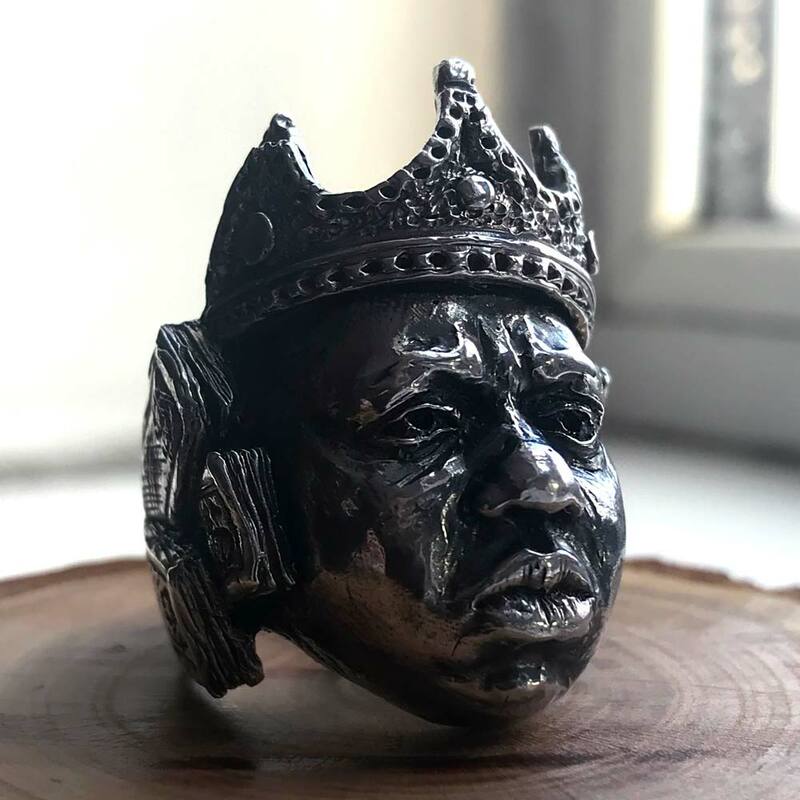 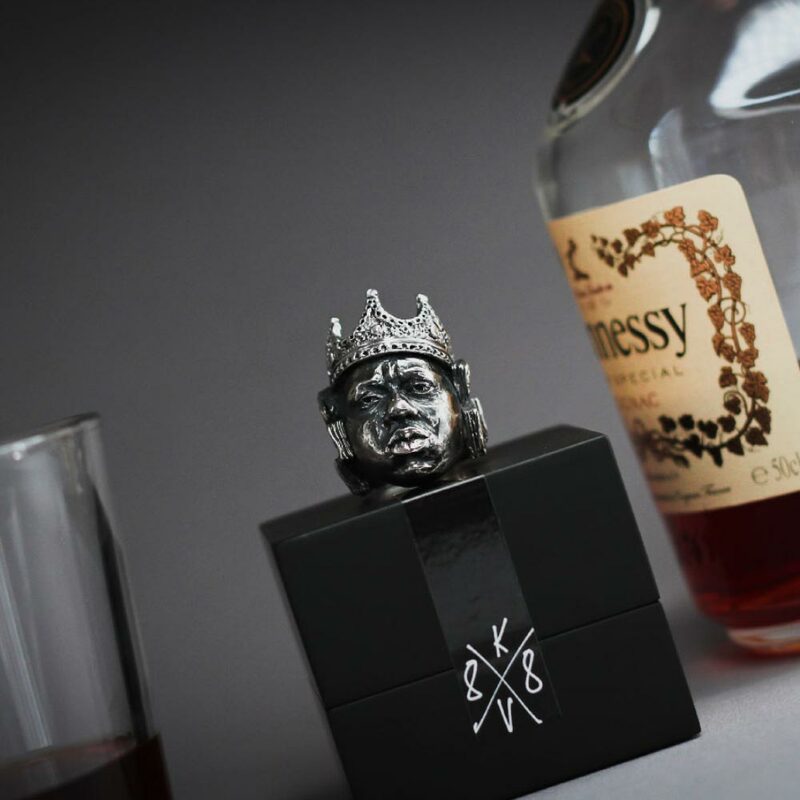 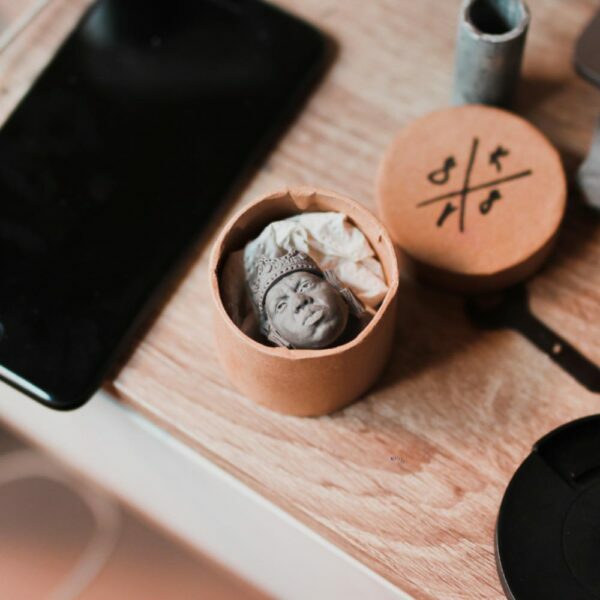 Ring is mostly sculpted by the legendary Biggie with the golden crown photo. 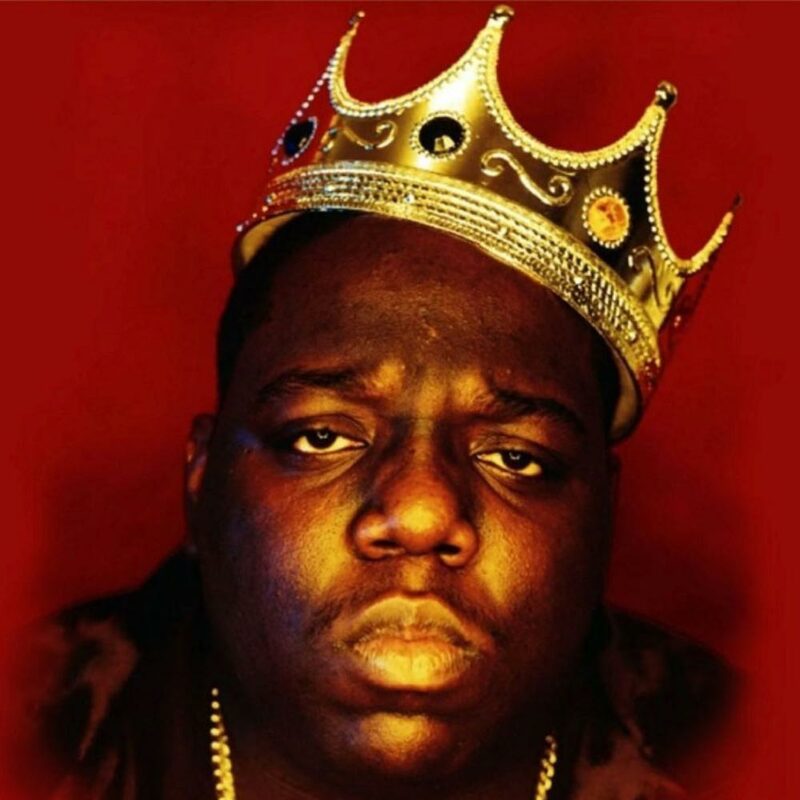 Barron Claiborne took this iconic image of Biggie Smalls in 1997, just three days before the rapper’s death. 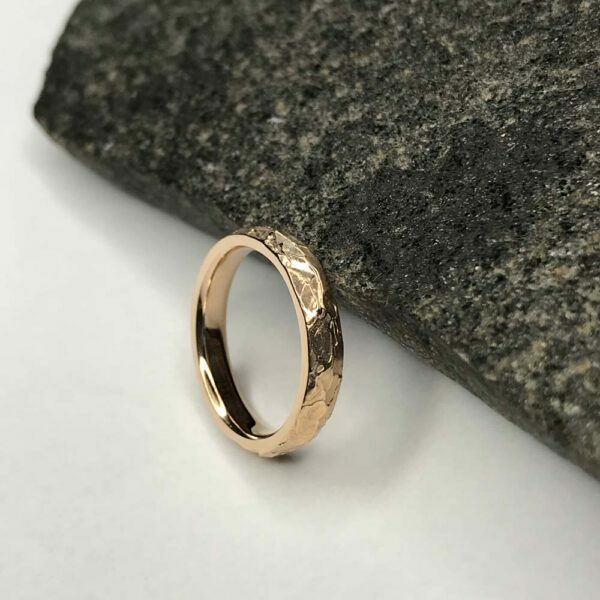 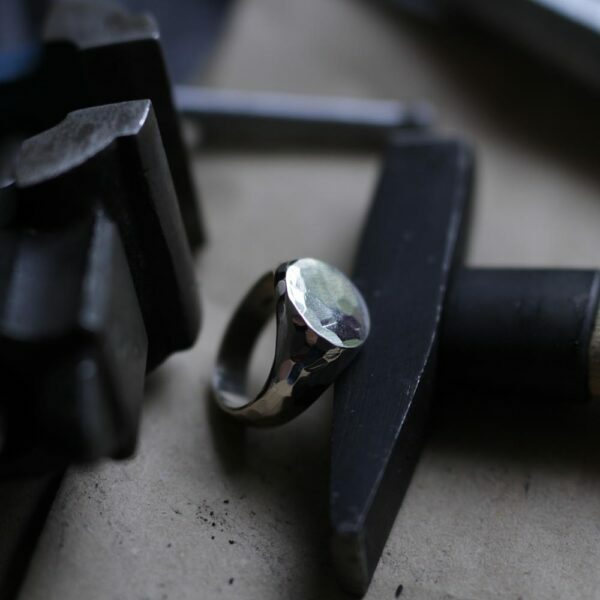 All jewelry is handmade any irregularities and imperfections are a guarantee of authenticity. 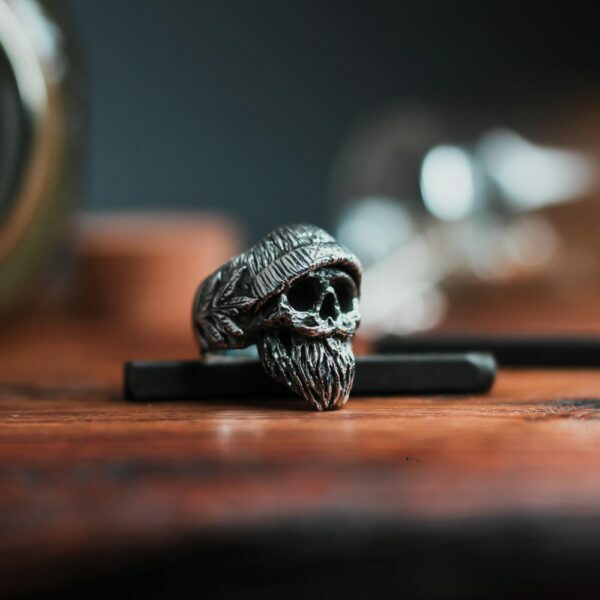 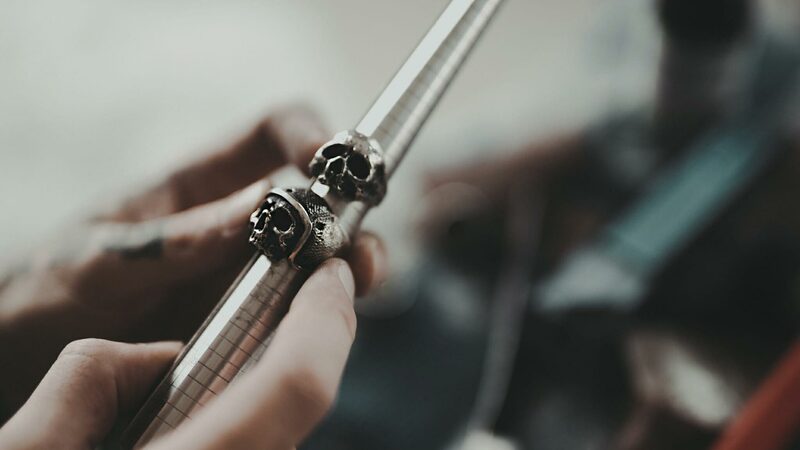 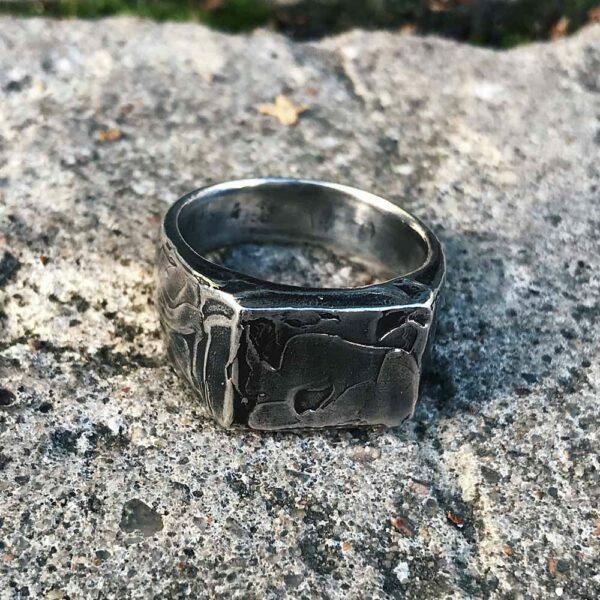 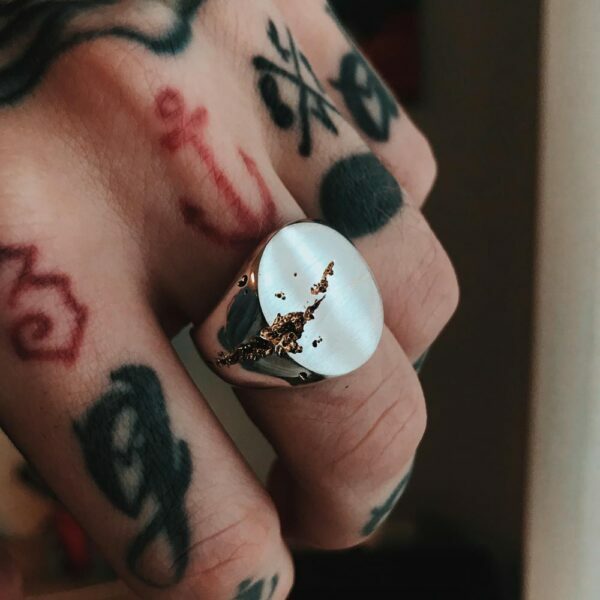 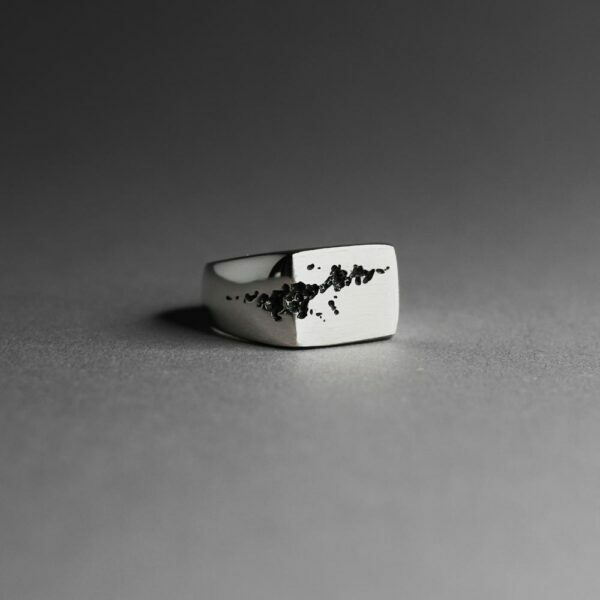 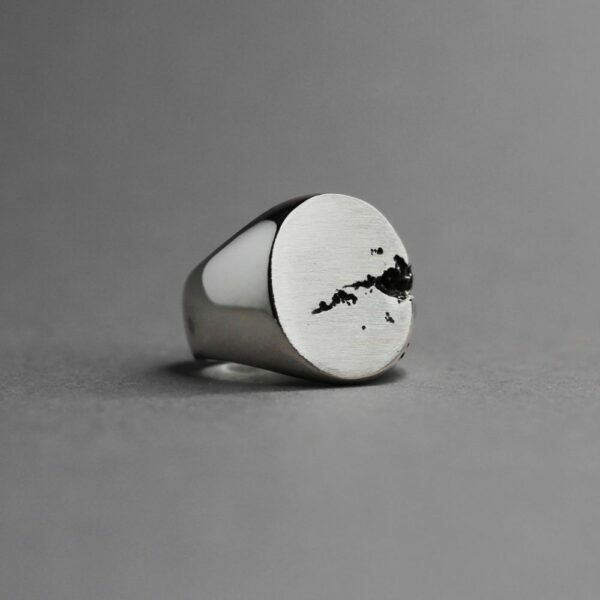 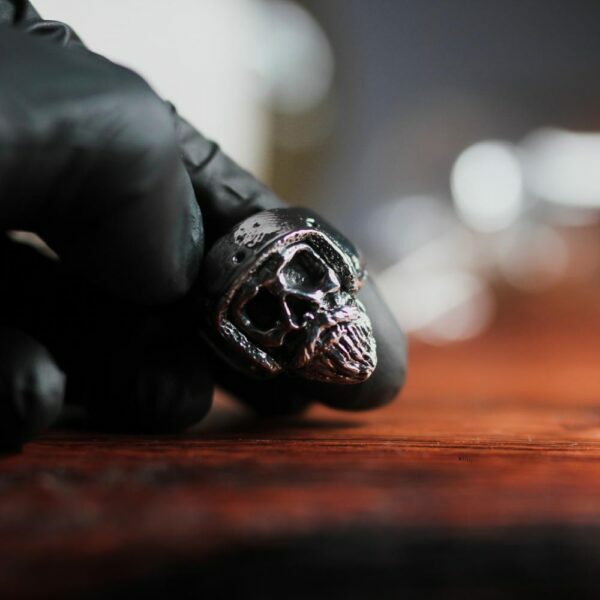 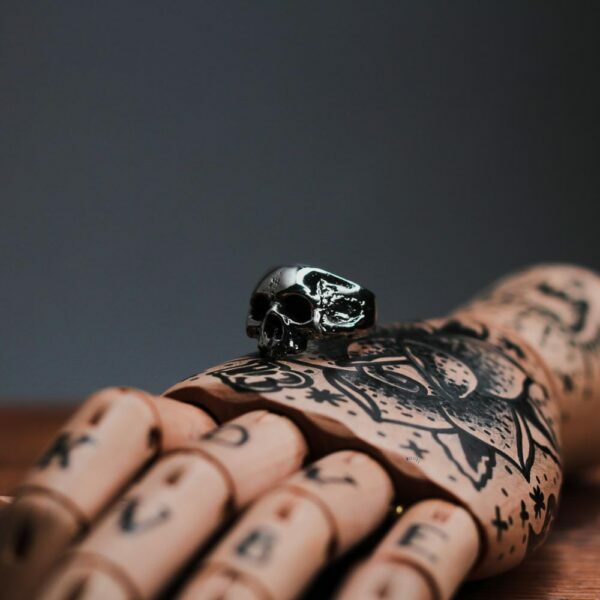 Made from 925 sterling silver, oxidized and hand polished for the aged and raw look.